In an attempt to blog more, I am going to keep it short and simple (the less work, the easier-right?) Disclaimer: forgive my errors and poor grammar. …and then Ouya became a popular target to slam, slander, make fun of, poo poo and spit upon. This didn’t deter me. I’m just busy-and I never bought one. However, a month or so ago, I saw an Ouya on the shelf at Target and I got excited all over again. The reasons were two-fold (keywords: “two-fold” check,) It’s on the shelf at Target-a major retail store-cool! That almost guarantees a certain number of users-possibly enough to sustain a teeny indie game community of players and makers. The second reason? 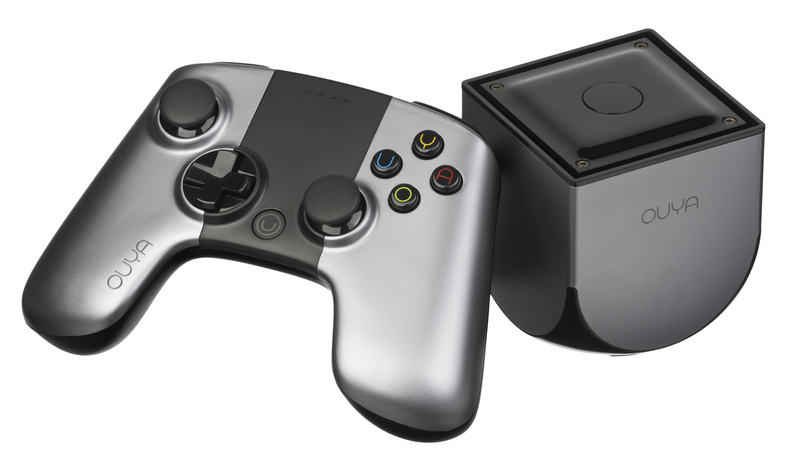 Corona SDK, my game development platform of choice supports Ouya development. Getting to point one, the controller is great. No latency issues in my opinion-and I’m a latency snob. The selection is so, so, so, so indie. It’s crazy. There is no platform out there that has a more indie vibe. Within two days I had enough fun to validate the purchase. So now what? Point two: A weekend later, we were ready to submit. The folks at Ouya were more than happy to feature it on the console and post about it across their social networks. They were so easy to reach and SO easy to talk to. True indies. I started a thread about it in an Indie Game Dev Facebook group. It went crazy. The game went live for $2.99 on November 25th and has sold 12 copies so far. We are porting all the apps in the same series (educational preschool and math games) to Ouya. I’m proud to say that we broke new ground on Ouya by offering the first educational game designed specifically for kids in that store. I just submitted an update for that lets players press “A” to exit levels and press “Y” to replay the current challenge instructions. We are submitting our next title today. It’s called 123 Animal Preschool Games for Kids. If I’m a good blogger, I’ll keep you posted. Recently Netflix revealed that it looks at torrent services to see what movie and TV shows are in demand in a given area. When I look at the indie game scene I wonder if “big” publishers look to steam, mobile and the crannies of the internet for similar insight. Apples and Oranges? You may be thinking that torrents reflect consumer needs while indies represent content creators. What’s the difference? The average twenty-something indie developer has disposable income in his future, and we know he LOVES games. As many indie developers as there are, isn’t that very community a big enough slice of “core” gamers to measure consumer desires? The very definition of an indie developer is an individual or small team making the games they want to play.